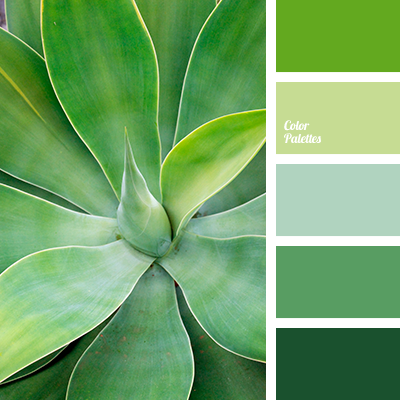 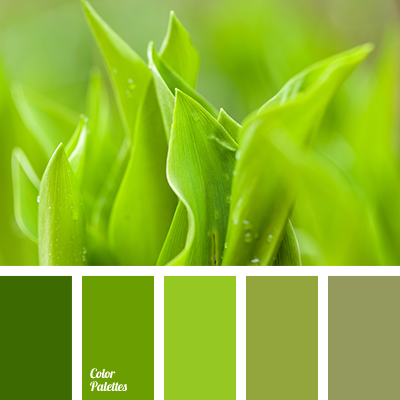 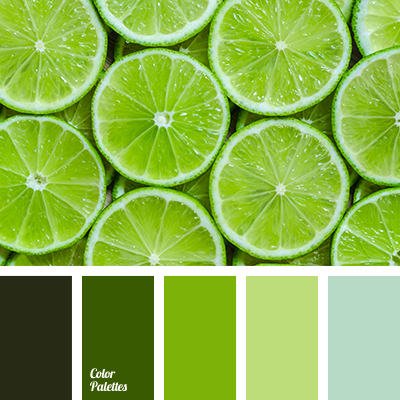 bright colors, color matching, color of avocado, color of green lime, color of young fir, dark green, emerald color, lime green, lime green and green, monochrome color palette, monochrome green color palette, saturated green, shades of green, shades of lime. 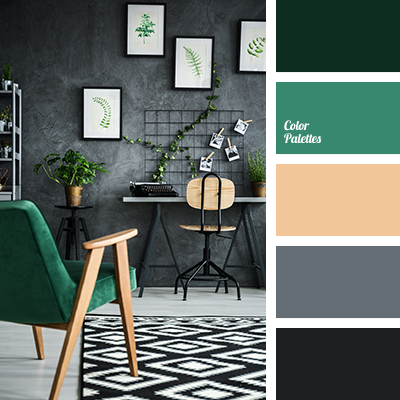 avocado color, bright colors, bright green color, color of young greens, color of young spruce, dark green color, deep green color, emerald color, light green and green color, light green color, monochromatic color palette, monochrome green color palette, shades of green color. 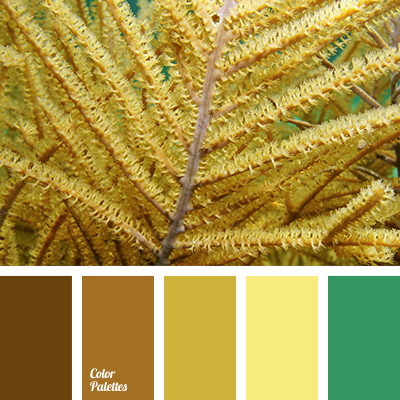 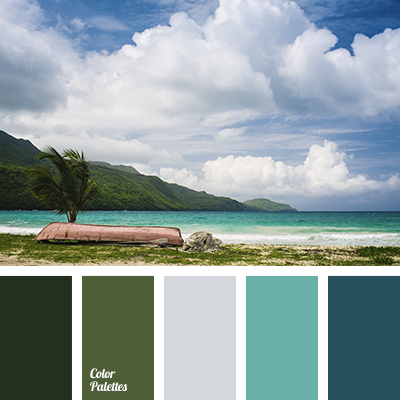 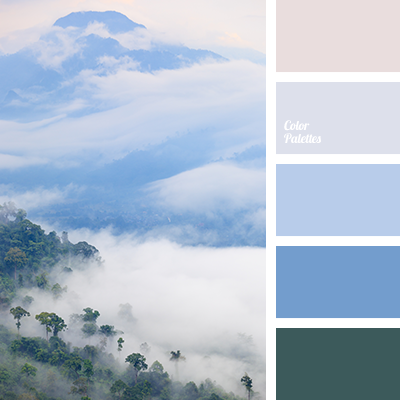 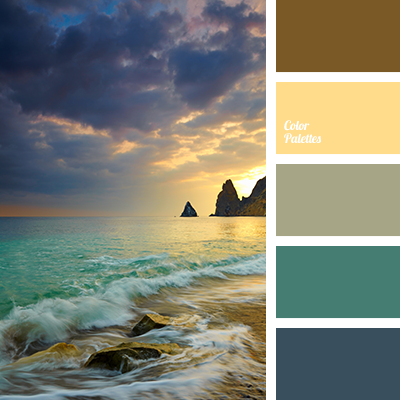 beige color, blue color, color of hoarfrost color, color of winter, color palette for winter, color palette of winter, colors, emerald color, grey-olive color, grey-pink color, pale emerald green color, pastel shades, purple color, winter color palette winter.